The villa is situated in a prestigious complex "Crystal Lagoon", in the Pernera area, a suburb of Protaras. The beach, bars, fruit markets, supermarkets, restaurants, shops, water sports and much more within walking distance. The complex is ideal .. 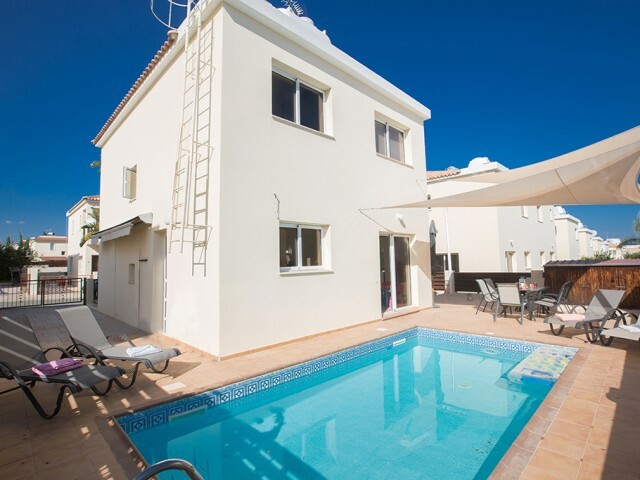 The villa is conveniently located on the beach near Cape Greco, which is a known area for recreation. 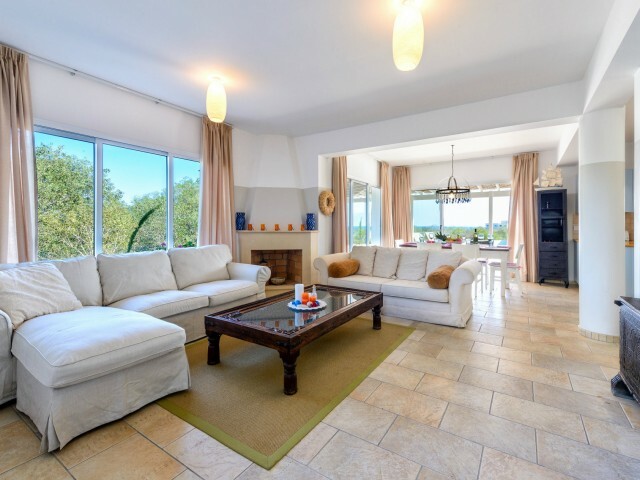 The villa is built in a private complex with modern furniture and a cozy 3 bedroom, ideal for your summer holidays. On the ground floor a fully e.. 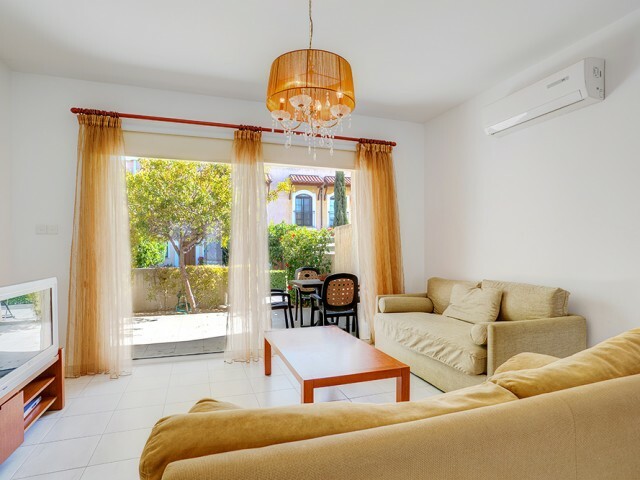 The villa is located in the center of Protaras, a well-equipped comfortable home that offers plenty of sunlight during the day, the nearest beach is 600 meters away from the villa. Outside, the villa offers a lot of space, garden furniture, covere.. 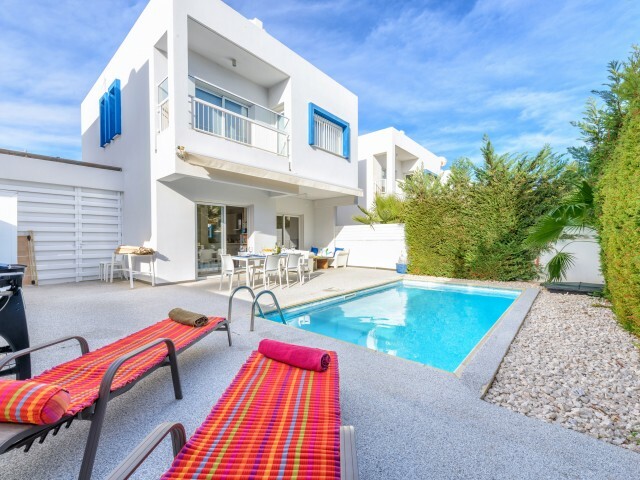 This modern and luxurious villa is located in the popular resort area of ​​Kapparis just a 5-minute walk from the beach and bars, restaurants and shops. 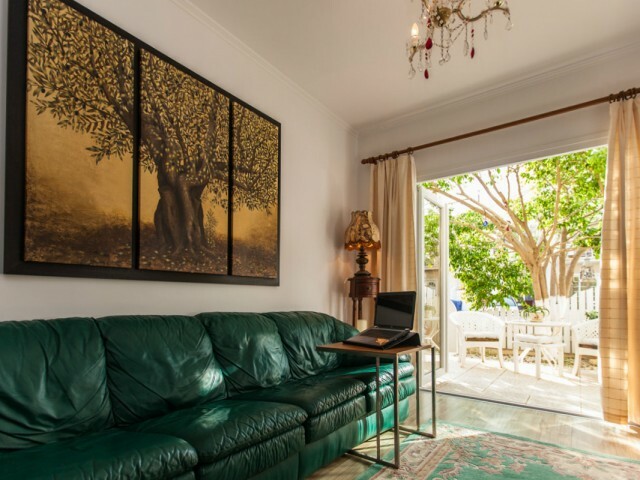 The villa is newly built and fully equipped with new furniture. On the ground floor there is a.. Spacious and comfortable villa with 3 bedrooms and private swimming pool, located just 2 minutes from the center of Protaras. 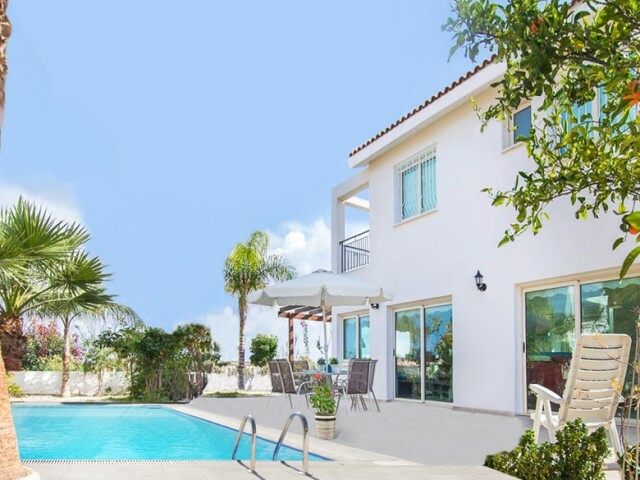 This villa is a great option for families and groups of friends who want to enjoy all that Protaras has to offer, stay in..
New luxury villa in Limassol, with a land area of 1650 square meters. Four bedrooms and one additional bedroom for staff with separate kitchen and bathroom. Large swimming pool, central heating, air conditioning installed in all rooms, separate ki..